Since July 2011 Developmental Services Ontario Eastern Region (DSOER) provides a bilingual service to persons with developmental disabilities and their families across the Eastern Region, which spans Renfrew County, the United Counties of Stormont, Dundas and Glengarry, the United Counties of Prescott-Russell and the City of Ottawa. 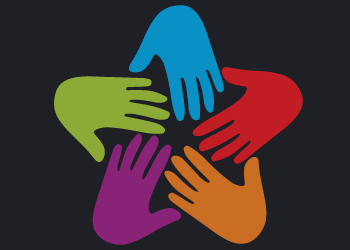 Respiteservices.com consists of agencies funded by the Ministry of Children, Community and Social Services. 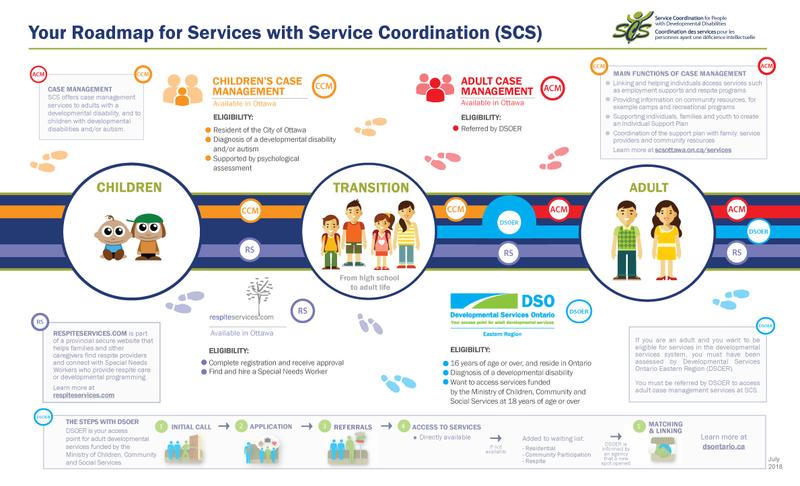 This network is managed and hosted by Service Coordination for People with Developmental Disabilities.